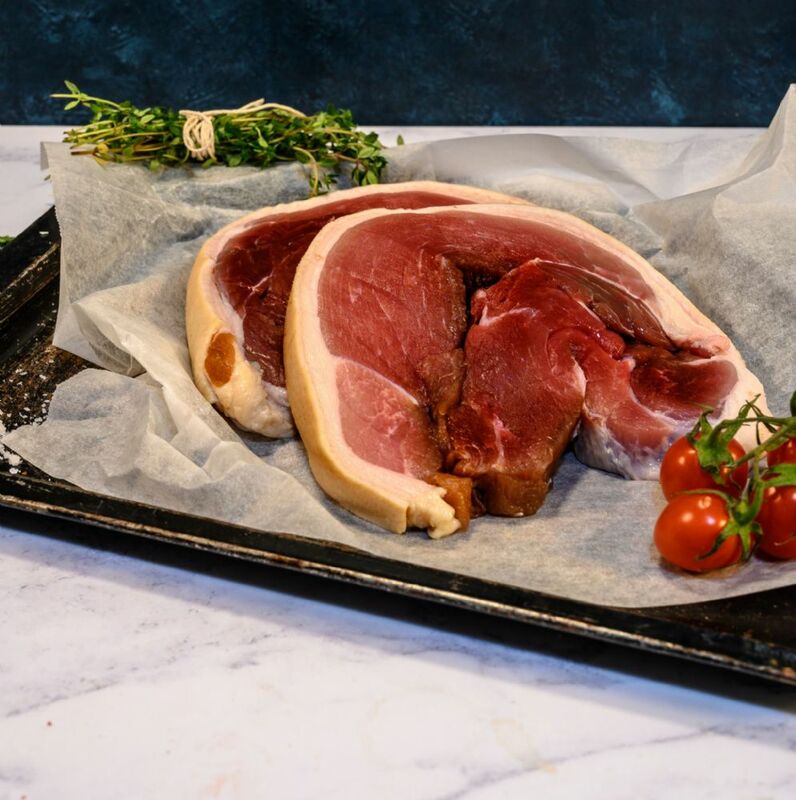 Lardons from our herd of organic rare-breed pigs – dry cured belly from organic pork. 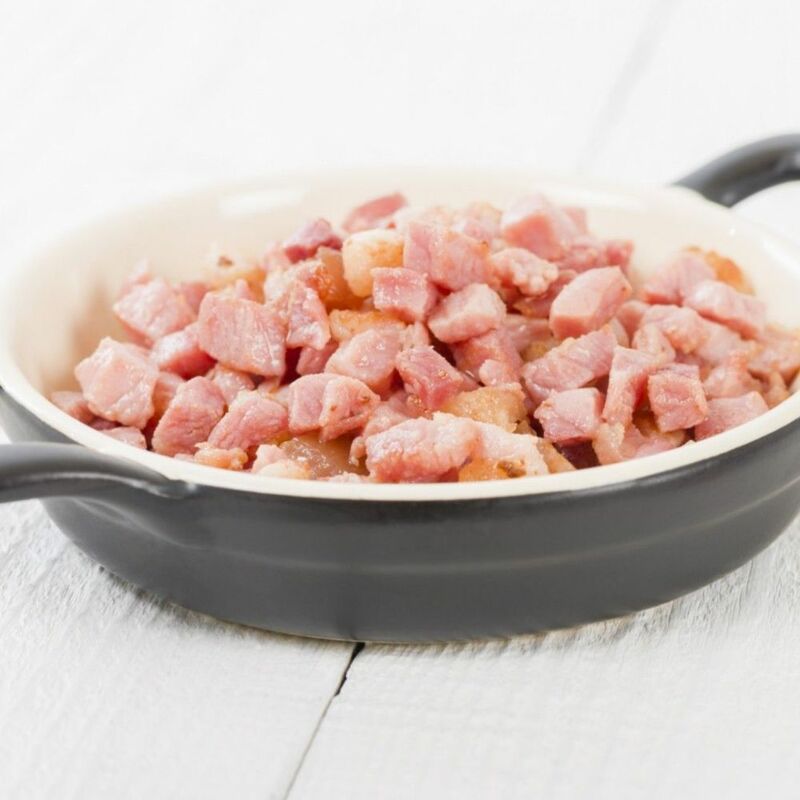 These organic pork lardons sit beautifully in a hearty potato and lardon casserole. Why not also try in sauces, soups and even salads?